The Charleston Gaillard Center’s Education Initiative is dedicated to the providing children with classes focused on arts education. We offer classes during our season for students from ages 7-12. Learning the art of theatre can help youth in all areas of life by building confidence while strongly encouraging students to think and work differently. 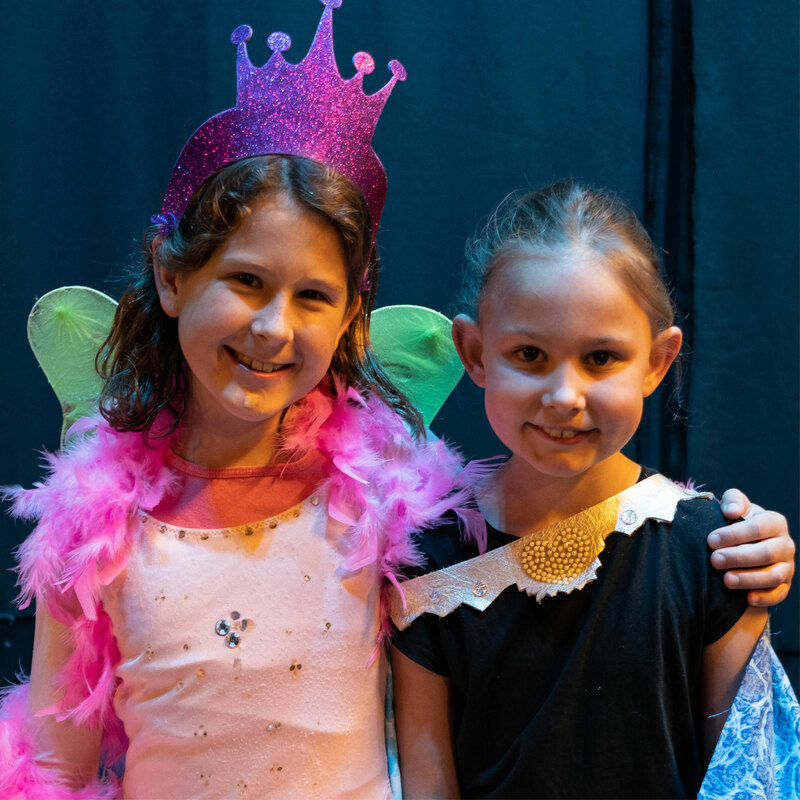 Students explore and develop the four tools of acting, Observation, Memorization, Concentration and Imagination through scene work and improvisation. 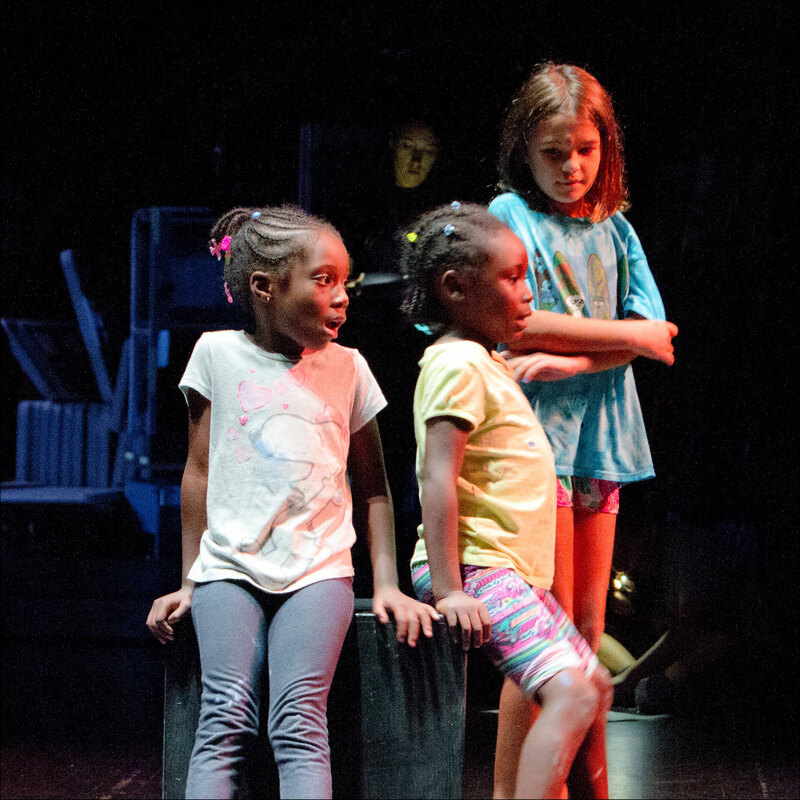 Students learn how physical and vocal choices and stage movement develop characters and create dynamic performances. The class culminates with a performance on the last day in the Martha and John M. Rivers Performance Hall. 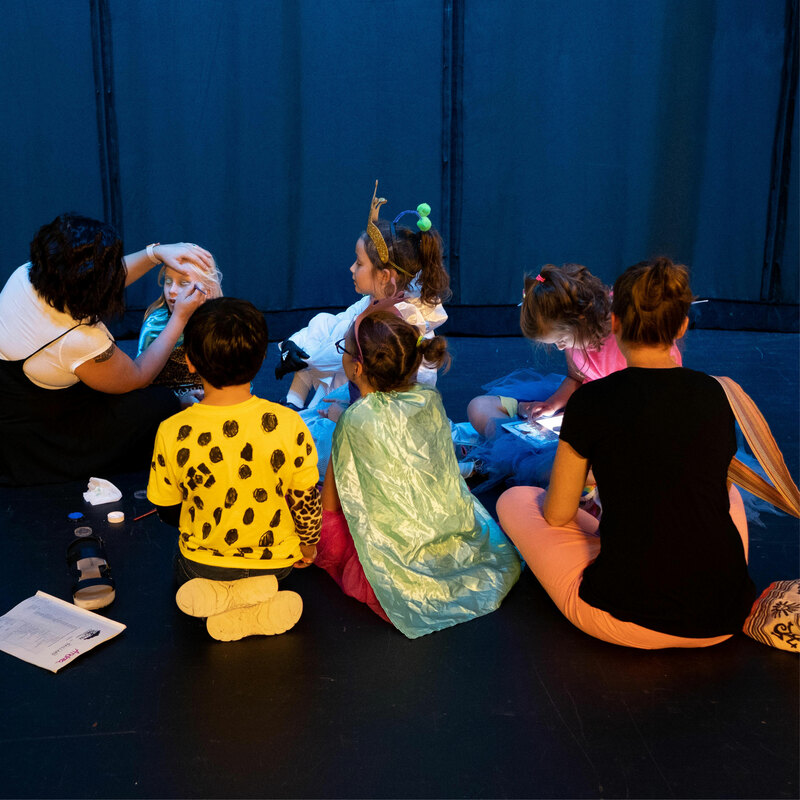 Designed for the curious and the beginner performer, this class introduces the child to theatre fundamentals and performance skills through interactive games, improvisation, and musical theatre. Throughout the 10-week class, students create and design their own character. The class culminates with a performance on the last day in the Martha and John M. Rivers Performance Hall. This one-day intensive is designed for the serious student prepping for auditions throughout the Charleston community and beyond. Students will learn how to prep a one-minute monologue as well as prepare for the questions, improvisations and unexpectedness that comes with any audition. Students will leave feeling confident and ready for any upcoming audition! Teaching artists: Teralyn Reiter and Andrea Rauch of Storytree Children’s Theatre. 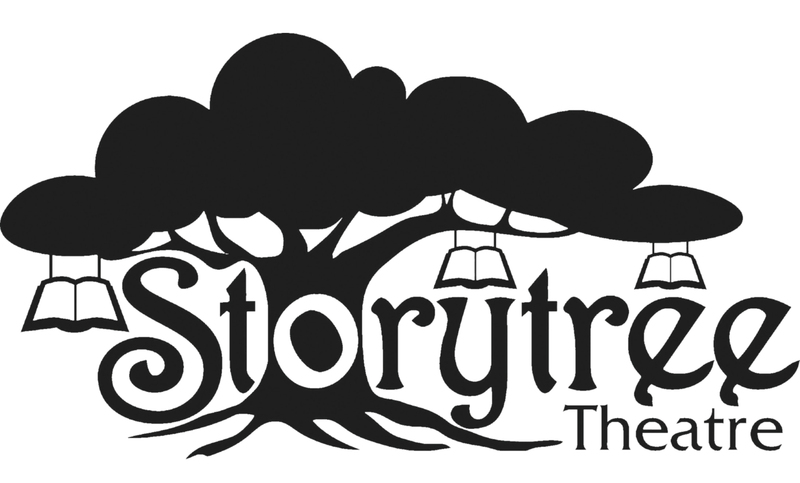 Storytree Theatre is a 501(c)(3) children’s theatre that makes theatre accessible for children of all ages and backgrounds, with an emphasis on fostering mind, body, and imaginative development through custom school residencies, engaging after-school programming and original touring productions.